The Scarborough Paint the Town Trail booklet provides details of the Civic Society tribute to the Queens Diamond Jubilee. The concept of the trail is that of bringing reproductions of art which is on display in our Art Gallery into the streets of Scarborough using the concept of art displayed on the site where the artist was inspired to produce his work. Now available, the 2018 edition of our popular publication. 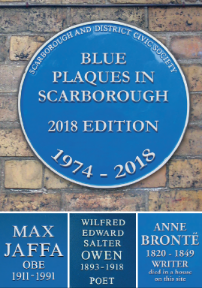 The society has published this booklet about Scarborough's commemorative plaques. The booklet, written by members of the Civic Society, contains a map of the plaque locations and pictures and background information about the people celebrated by the plaques. The booklet is available from the Civic Society price £2.50. Plus £1.50 P.P. The new issue of "The Streets of Scarborough" celebrates one of the finest achievements of the society's past and looks forward to a bright and active future. 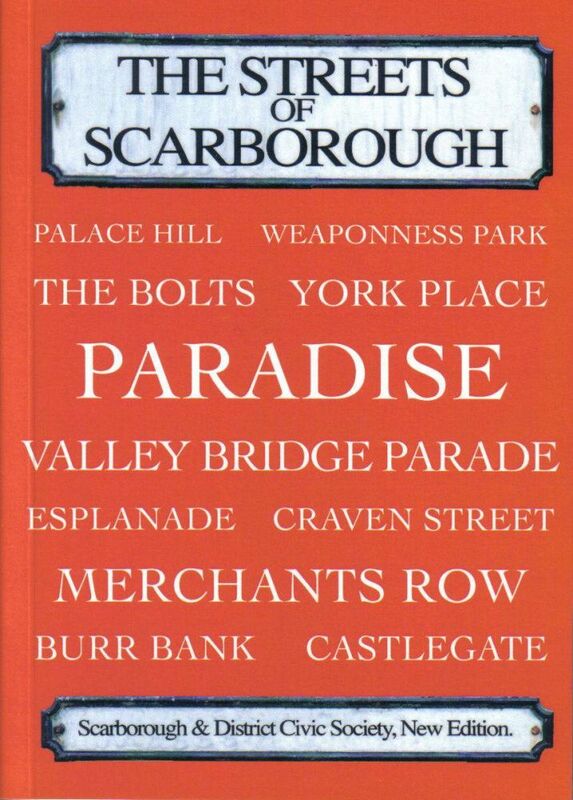 This book is essential reading for all those who love and care about Scarborough. The Civic Society was always proud of the original edition. Dramatic changes have occurred in Scarborough's environment. This new edition has had extensive research and will prove to be as amusing and informative as the original. 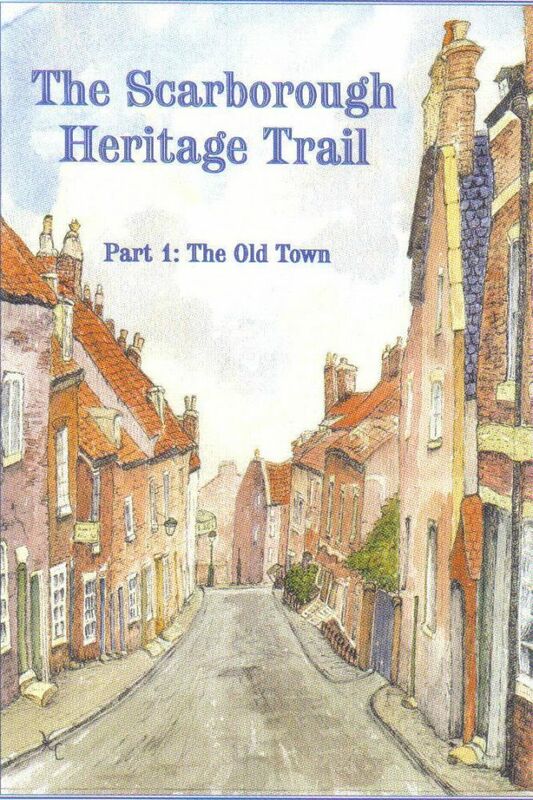 The Heritage Trail booklet provides a guide to historical locations within Scarborough's Old Town. The latest version incorporates completely new colour photographs, taken by members of the Society, together with specially commissioned artwork by a local artist. The text has been revised by Scarborough's leading historians, providing an insight into the colourful history and heritage of Scarborough. The Heritage Trail booklet provides a guide to historical locations within Scarborough's Town, North Bay and South Cliff. Published in 2009 by Scarborough Borough Council in conjunction with the Civic Society.